At a very good price! 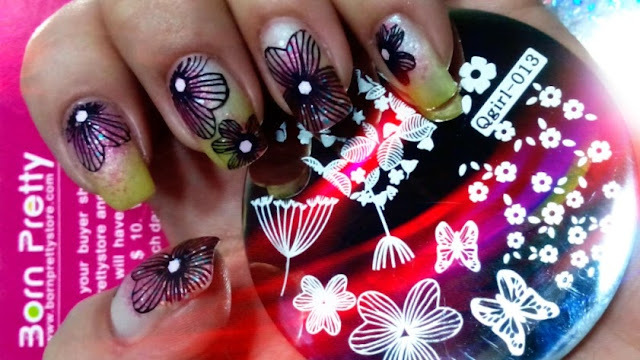 Overall beautiful nail art stamping plate and very affordable! Want to know how I did this romantic delicate design? Born Pretty Store has so many great things on their site, so go and check them out!